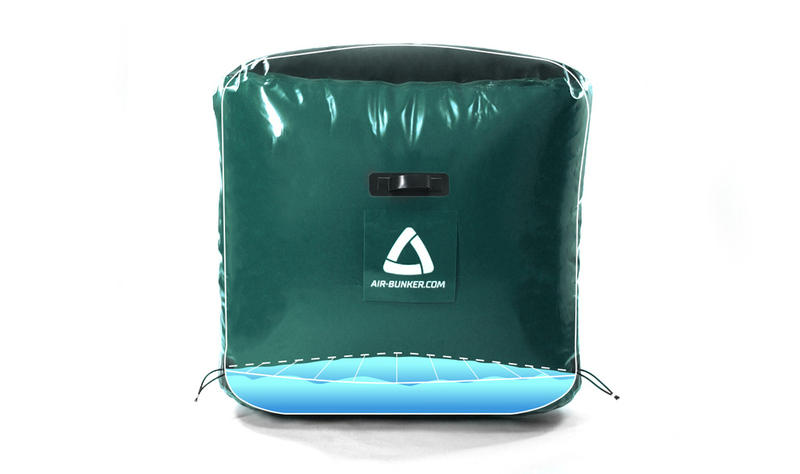 AIRBUNKER has been producing inflatable bunkers for away games, trainings, and sport paintball tournaments for 9 years now. We perfectly know what load is put on inflatable bunkers during a game. Long service life and reliability rate are the most important features of this kind of equipment that both sportsmen and paintball owners take into consideration. Having studied necessities and wishes of our customers we have implemented them in the brand new HARD SPORT (HS) series of inflatable bunkers. 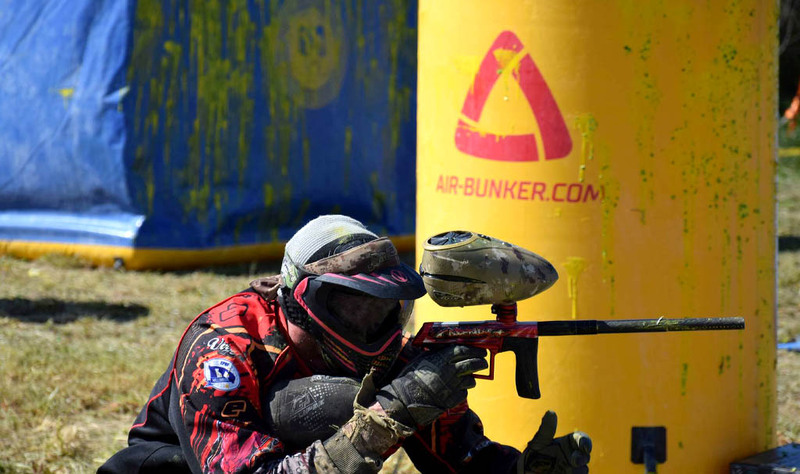 Inflatable bunkers meet all the requirements of NXL, Millenium, and PSP world paintball series standards shape- and size-wise. 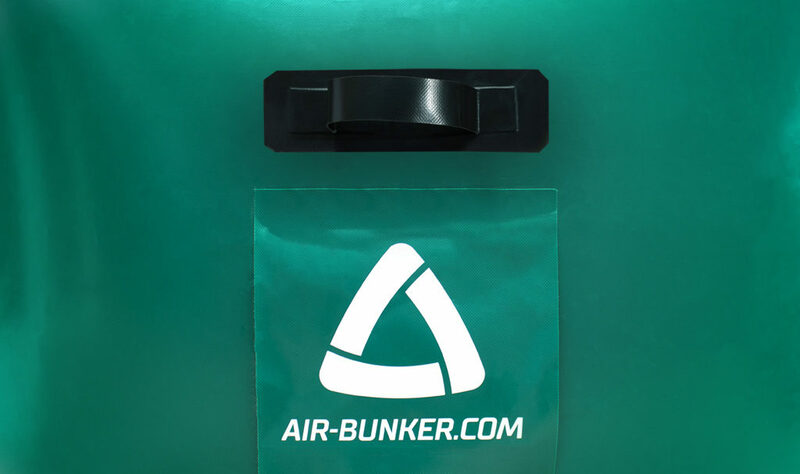 This is why AIRBUNKER inflatable bunkers are used during all big tournaments in both Russia and Europe. HS inflatable bunkers are made of 680 g/sq.m. PVC material. 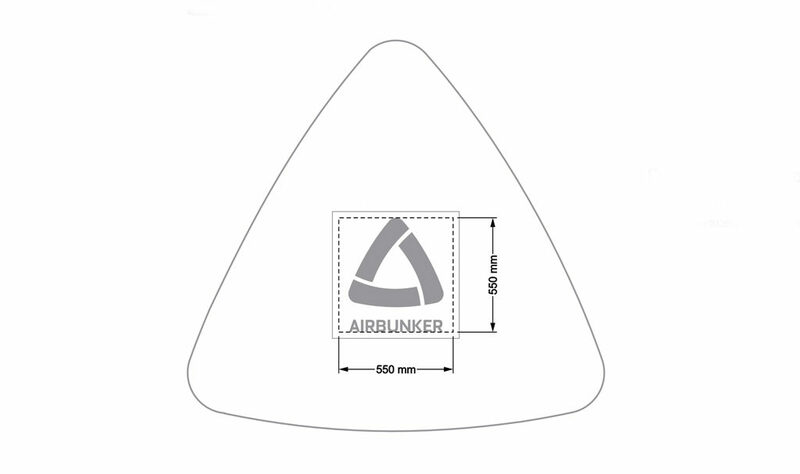 It is durable and wear-resistant material that can be used within thermal mode of — 5°С to +40°С. PVC material is fracture, tearing and decaying resistant. It does not fade either in the sun or water. 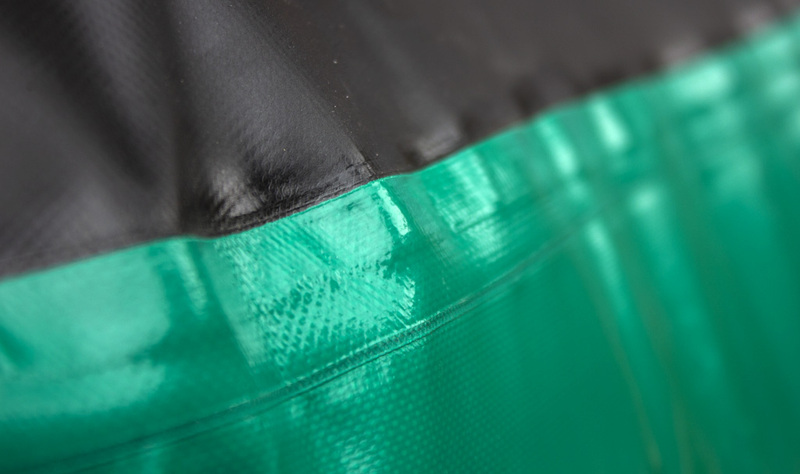 We use only reliable PVC material made by the best producers. This is the reason why AIRBUNKER fields withstand loads during professional sport tournaments. Proper service and use of inflatable bunkers will grant you more than 10 years of their service! HS series inflatable bunkers can feature “fast” valve instead of the Push&Go one. Big vent (33 mm) and through design make it possible to inflate body-shaped bunker in only 50 seconds which is twice faster than when using a standard valve. This feature decreases time you need to put down or remove a field. Valve safety is secured with a protective hook-face screen to prevent contamination and hits with paintball balls. Seam of HS series sport inflatable bunkers includes three soldered layers of PVC material, providing firmness of the whole structure. This technology makes seam resistant to breaks, frictions, and direct hits with paintball balls. The latter feature is of a high importance because dozens of thousands of balls are shot during a regular tournament and most of the actually hit bunkers. HS series bunkers seam withstands hundreds of paintball balls hits with an electronic paintball gun. Rail is a clamping element to fix an inflatable bunker on the surface, using ballast weights, kinks, anchors. A bag with sand is used as a weight element. Strengthened rail features metal rings (eyelets) to increase robustness against tugs or any other power load that are unavoidable when using bunkers. Big area of a locking plate surface provides long service life of the whole attachment point. HS sport plummet features carabiners for the fast fastening with a rail. They are also of a large volume to be filled with sand. 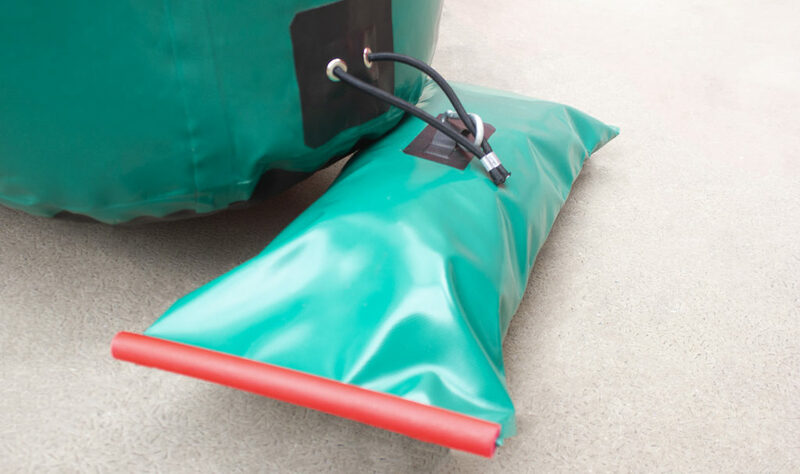 The recommended weight of one plummet is 3 kilos while the new one can fit up to 5 kilos, providing good fastening and fixation of the inflatable bunker on the ground. 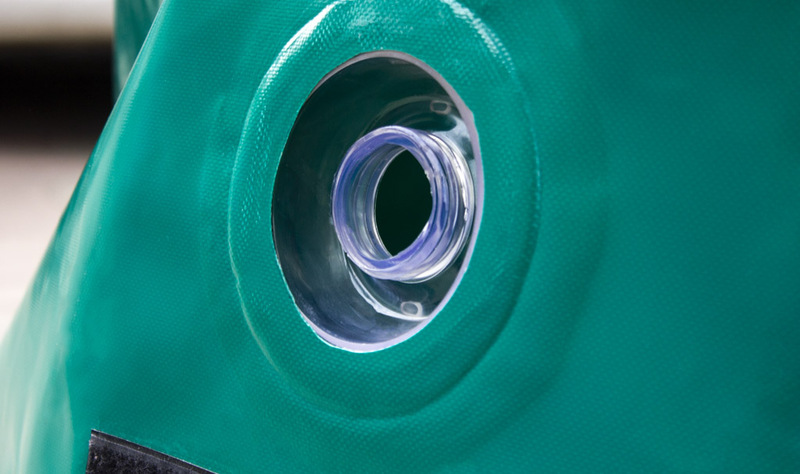 PRO version inflatable bunkers feature special water compartment located in their bottom. This way you can easily fix a bunker on the chosen surface without using special fixing systems. Water in the bottom part of the bunker is heavy enough to keep it stable even when there is strong wind or a player hits it. This compartment features a sport valve as well to provide its fast filling up with water. 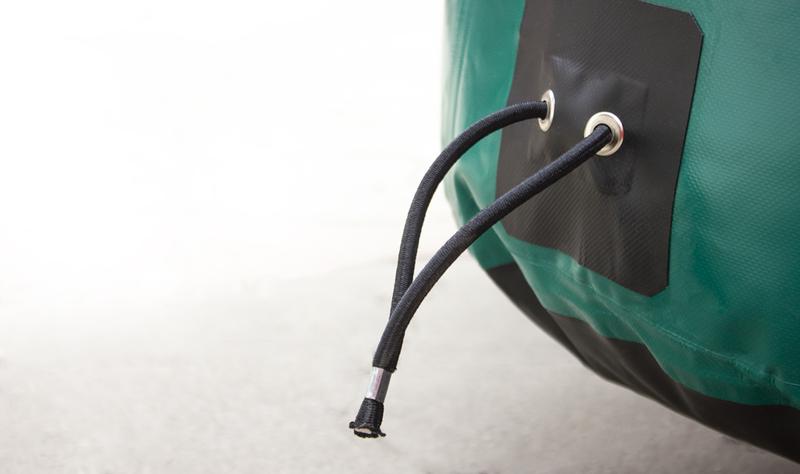 You can use carrying handles, strengthened with special covers to move inflatable bunkers. Water-filled bunkers should be moved only when the water compartment is empty. It is necessary in order to omit damaging of both handles and bunker itself. Inflatable bunkers appearance is a very important feature. 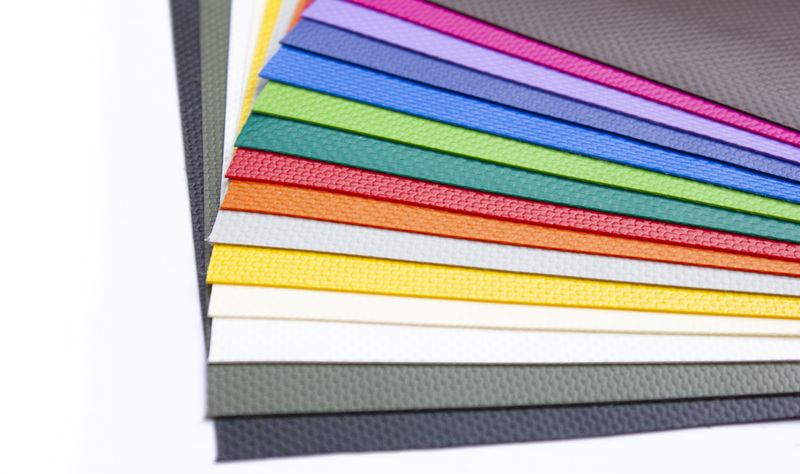 Choose one color of PVC material or combine one of 16 available options. Inflatable bunkers can be additionally decorated with a logo. 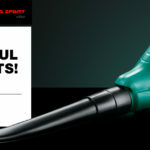 Branding is a very efficient way of outdoor advertisement that increases brand visibility. Make an order right now through an online chat or “Callback” button”! 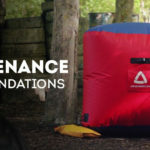 Maintenance recommendations for AIRBUNKER inflatables Season of useful presents!